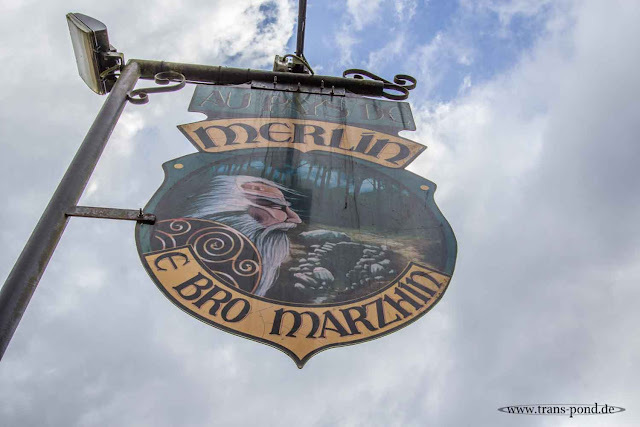 We were traveling through the woods that the legendary Merlin was roaming and where his grave is supposed to be. And all those stories, I can really not recount. But Sir Arthur and the Knights of the Round Table, Merlin and all his kin were very largely dominating the area.